Stream anime episodes online for free, Watch One piece Episode 103 English version online and free episodes. 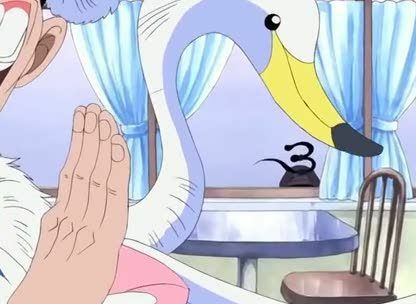 Anime Episode guide One piece Episode 103 English dubbed Spiders Café at 8 o’Clock! The Enemy Leaders Gather! Baroque Works plan starts to take effect, and for that, the Number Agents gather to meet Mr. 0. Meanwhile, crew finds out that the Rebel Army has moved out of Yuba and headed to Katorea, and the rebel leader Kohza is determined to attack.